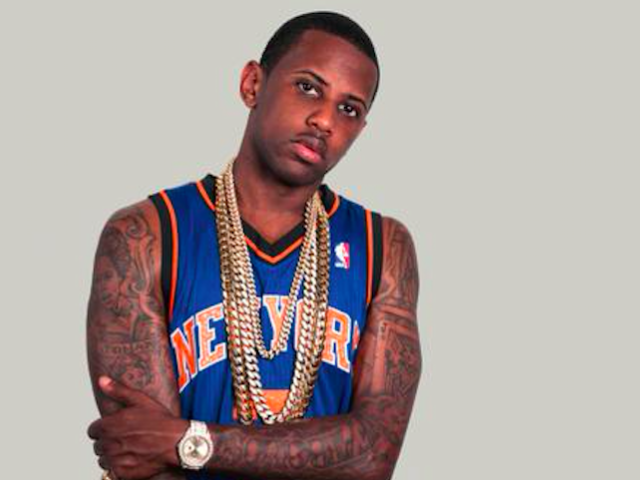 Rapper Fabolous was arrested and charged with domestic battery. The ‘Into You’ star was held in connection with an alleged assault of his baby’s mother Emily B. 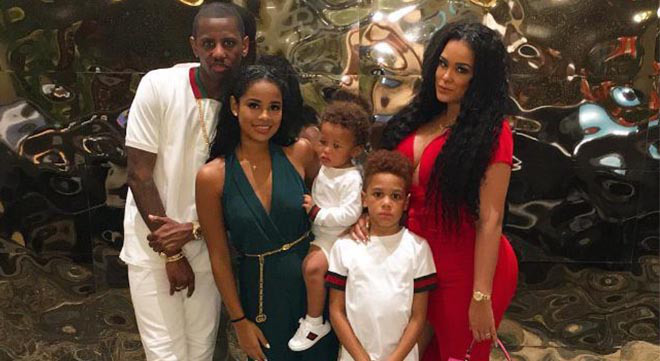 According to local reports, Fabolous flew into such a rage at Emily B, that he punched her seven times. He also threatened to shoot her, as well as her family members. 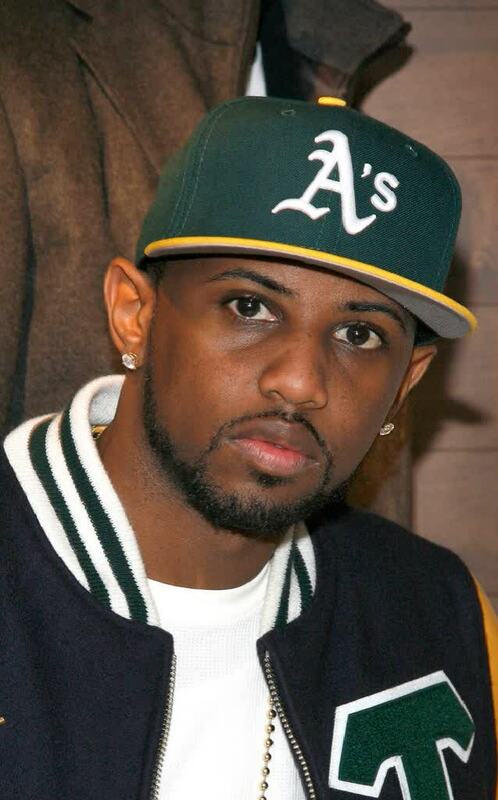 Fabolous surrendered to police Wednesday night and was booked for aggravated assault and terroristic threats. Emily told police things have been heated with the rapper since early March, when they had an argument in L.A.
Emily claims Fabolous repeatedly punched her in the face and knocked out her two front teeth. The business woman says she feared for her life and remembered her beau has two handguns in their home in Englewood, NJ. So she called her father to remove them before Fab got home. She told cops the rapper was infuriated when he arrived at the house to find her father and brother there, and went to look for his guns. 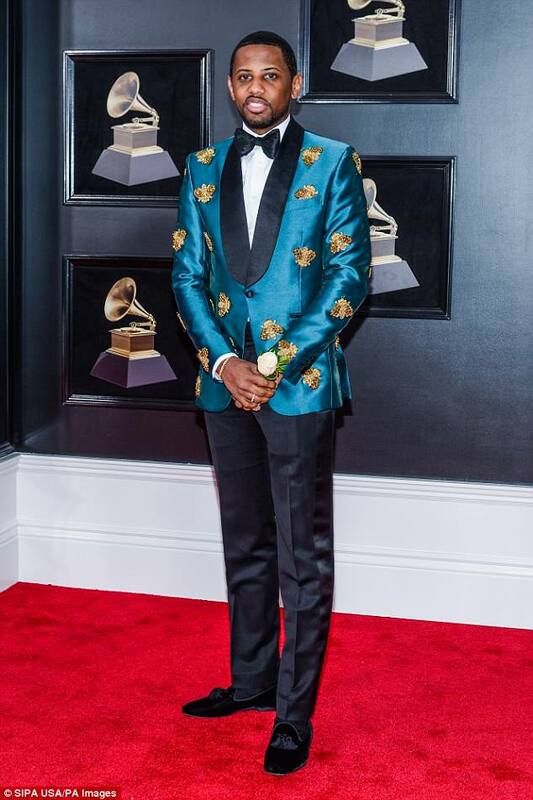 Fabolous – born John David Jackson – arrived at the police station with his attorney by his side. He was not jailed but was cited for the alleged incident and given a ticket for his court appearance. 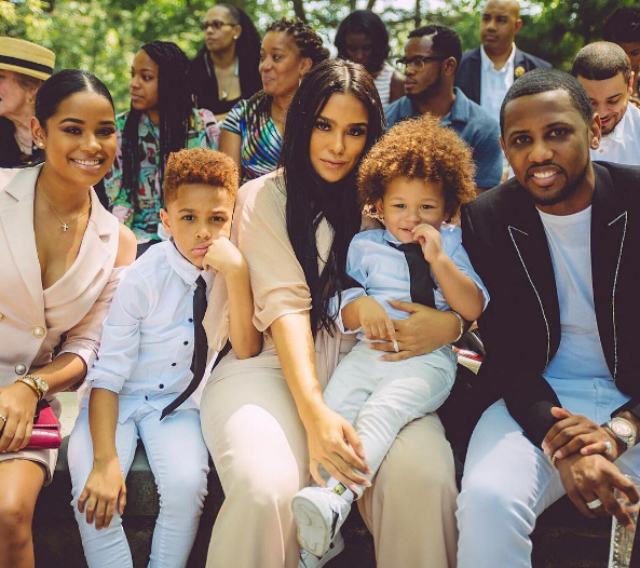 Fabolous and Emily first got together well over 10 years ago. They have two children together, two-year-old Jonas and 10-year-old Johan. 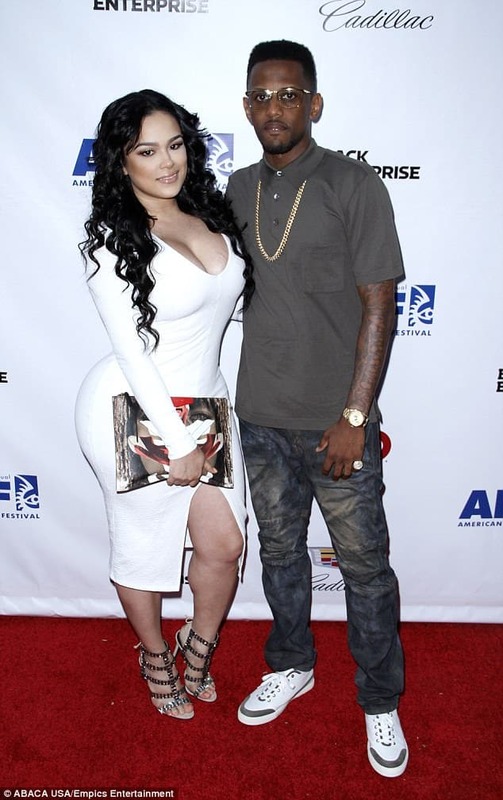 The couple starred in an early season of Love & Hip Hop New York. His cheating ways were put in the spotlight, and he was criticized for his reluctance to commit to Emily B. 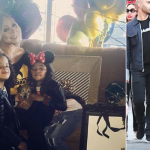 ‘I wanted him to change so it was definitely the best decision for me and he’s grown from it and he’s changed from it and it all worked out,’ Emily said at the time. Fabolous hasn’t commented on the incident but in the early hours of Thursday morning the Can’t Let You Go hitmaker posted a note to his Instagram stories. 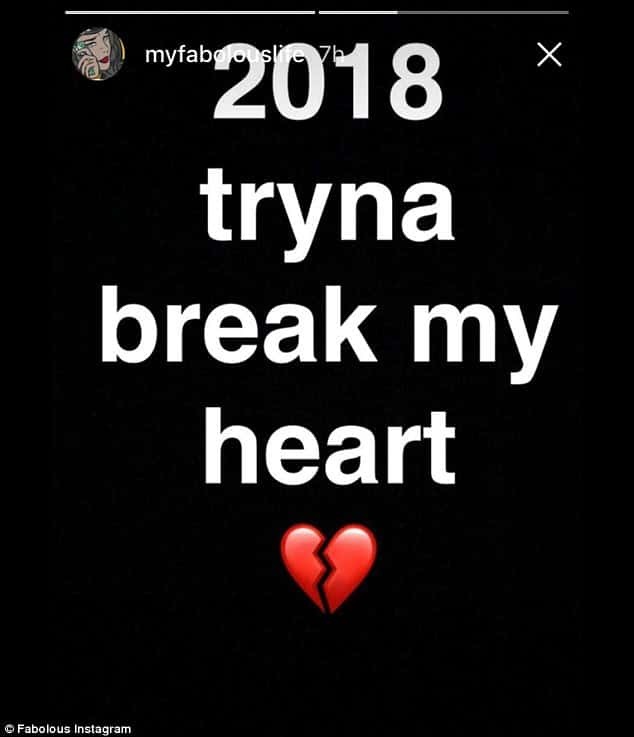 ‘2018 tryna break my heart’ he wrote along with a broken heart emoji. Next article Chris Brown Grips Hands Around Woman’s Neck – Both Say It Was Playful – You Be The Judge!